- Is it a Good Book? Should I Read It? Read why my review of the Divergent book by Veronica Roth is 5/5 stars and you should read this good book too. Divergent is the first novel in the trilogy and is becoming a movie. Other books in the series are Insurgent (book 2) and an upcoming third book. The book is a fiction young adult series categorized under science fiction (sci-fi), romance, action and Dystopian. The book is about a young girl who must decide what identity she should exhibit to a society that is divided into factions based on personality traits. Should she stay with her family in their faction or dishonor them by following her dreams- dreams that could ultimately lead to her death? She is now 16 years old and must decide once and for all. What is the Book Divergent Like? Style: The writing style of this book is very easy to read and to relate to. The main character, Beatrice Prior, is stubborn yet wants to do the right thing. Her personality is a source of humor and inspiration throughout the book and makes it worth reading. Romance: Veronica Roth did a fantasic job of creating a desirable love interest for Beatrice that women wish they could snag for themselves. Can Beatrice keep her stubborn attitude and pride in check and have a successful relationship? Read to find out. Suspense: The book is set in a Dystopian Chicago (where the author Veronica Roth is from) where it is dangerous to fall outside of the set personality and behavior guidelines. Beatrice has a hard time conforming which ultimately gets her into some real cliff hangers that will keep you flipping the pages! Excitement: There are many scenes in the book where Beatrice is forced to do some adrenaline pumping activities that most people don't do in their day-to-day lives which adds a touch of excitement to the book that makes it very enjoyable. 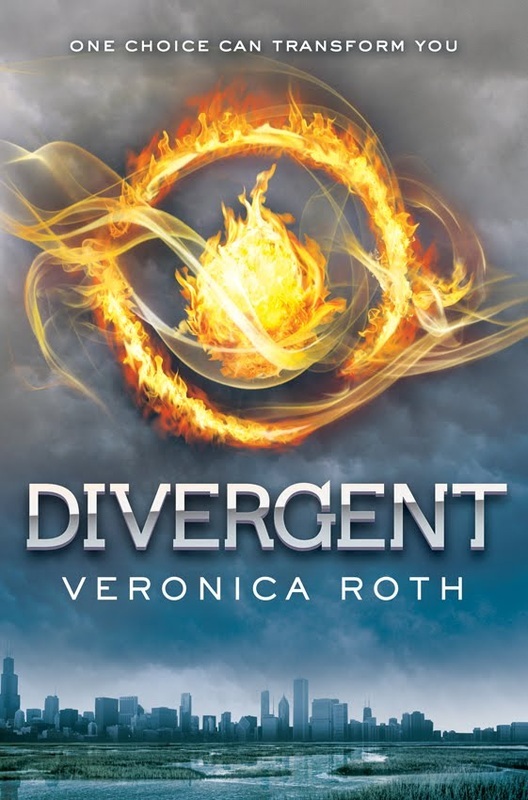 How would you rate the book Divergent by Veronica Roth? If You Were Forced to Choose, Would You Stay With Your Family or Be Yourself? Divergent really makes you put yourself in the main characters shoes. Which faction would you choose? If you didn't fit in with your community, could you leave your family even if it meant never seeing them again? There are a lot of tough choices during the book that really make you think and make the series worthwhile. 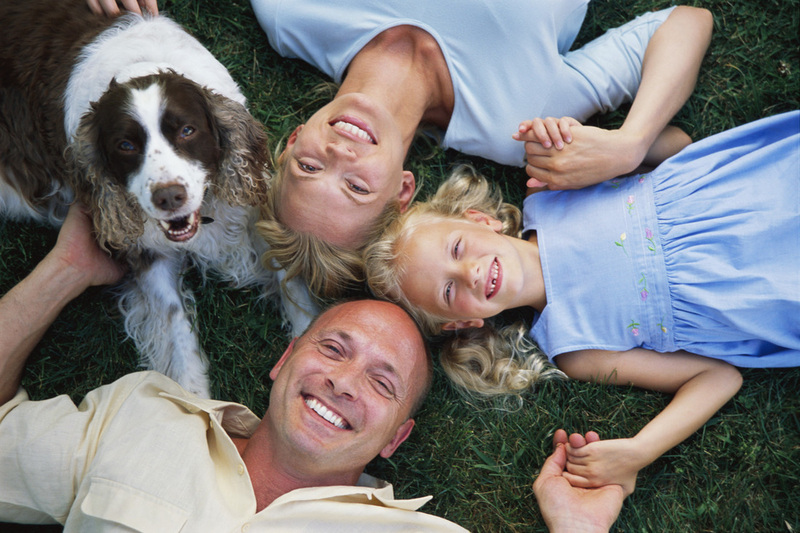 Could you leave your family in order to be yourself if you could never see them again? If you want a book that is suspenseful like the Hunger Games by Suzanne Collins, yet is completely unique, you will enjoy Divergent by Veronica Roth. It is set up to be the next big hit, so now is your chance to get in on it before it gets huge. You will fall in love with the characters and feel things like fear, sadness, joy, laughter, intrigue and triumph as you read this book. Please let me know your thoughts in the comments section below if you have read the Divergent book!